The Biblical Symbolism of OilFrom hot topic Biblical and Religious Symbolism. 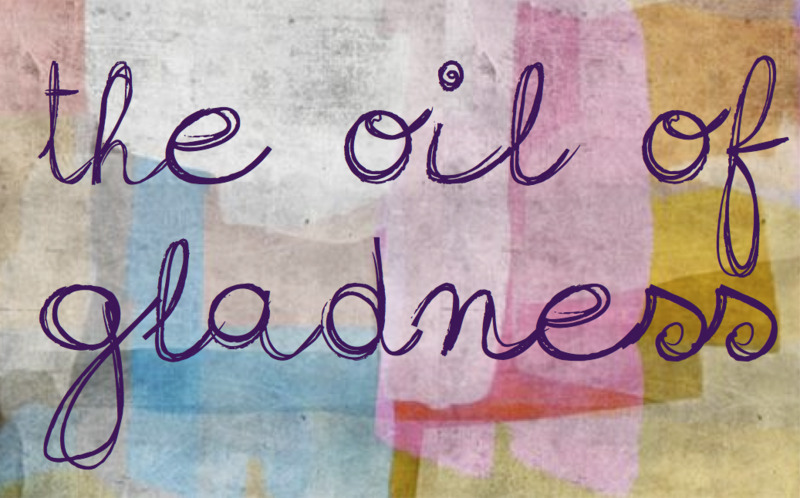 This resource talks about anointing, blessing, symbolism, symbols, oil. The most common word for "oil" in the Old Testament is the Hebrew word shemen [,m,v]. It occurs 192 times, and in the large majority of those cases it refers to "olive oil, " so much so that the expression "tree(s)/wood of oil" ( 1 Kings 6:23 1 Kings 6:31-33 ; Isa 41:19 ) is a natural way to refer to "olive wood." In one place it refers to the "oil of myrrh" (i.e., an aromatic gum resin that comes from a shrub-like tree) used in the beautification process of Esther and other women in the Persian royal harem ( Esther 2:12 ). The New Testament Greek word that corresponds to Hebrewshemen [,m,v], "oil, " is elaion [e[laion]. It occurs eleven times and refers exclusively to "olive oil." The Mount of Olives was named for its numerous olive groves and the olive oil presses located at its base. Jesus spent his last evening there ("Gethsemane" = Heb. gat shemen[,m,v], lit. "press of oil" see Matt 26:36 ; Mark 14:32 ). The corresponding Aramaic word ismesah, "(anointing) oil, " (2 occurrences, Ezra 6:9 ; 7:22 ), which refers to the oil needed for the temple cult and is directly related to the Hebrew verb mashach [j;v'm], "to anoint."